Today I get to blog about something that’s very close to my heart. It goes way beyond ministry all the way to my family. My family has been triply blessed by the miracle of adoption. Our oldest son, Reed, was born in Taiwan and we adopted him about 3 years ago. Our two youngest sons, Nash and Will, were adopted from Taiwan in September 2010. We’re still making the adjustment of quickly going from a family of three to a family of five, but we’re having a blast and loving the time we get to spend together. Sunday, November 7 is Orphan Sunday—a day set aside to raise awareness of the millions of orphans all over the world. Churches will take time to pray for, commit to, and stand beside these fatherless children who are in desperate need of a home to call their own. Check out the Web site for information. Consider showing a video; do something today to help give a voice to the voiceless. 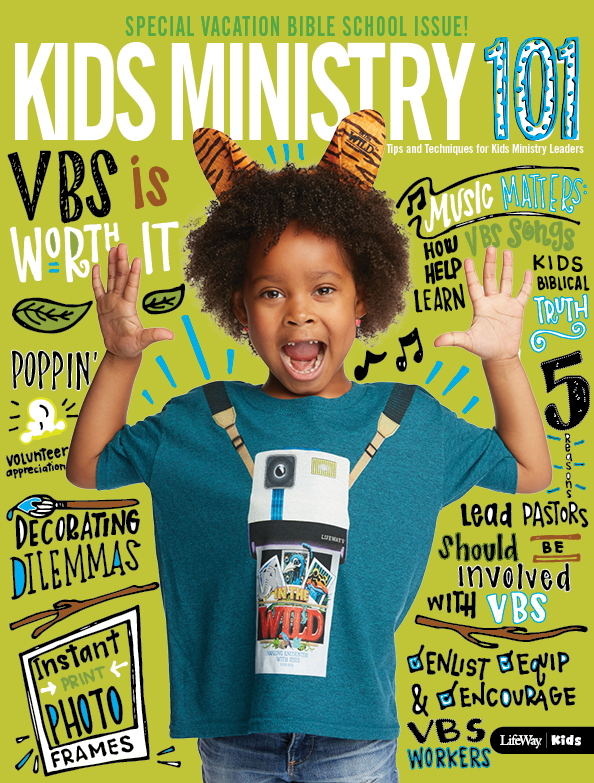 Recently, many churches have developed specific ministries to families with adopted children. An adoption ministry is one to which families who have adopted or are thinking of adopting can go to find love, support, and help. 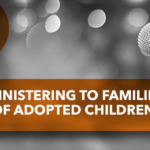 It also serves to educate the members of a congregation about the needs of adoptive families, thereby raising awareness for this growing population. Hope for Orphans has a simple 8-step plan for starting an adoption ministry in your church. Be sure to check out their site for information on how you can help. As an adoptive father, I am passionate about helping families know that adoption is certainly one of the most amazing miracles God has ever performed in our family. It’s simply amazing to watch my amazing little boys run around in our backyard, sing, laugh, and play! Photo courtesy of Jennifer Adams Reflection. Used by permission. 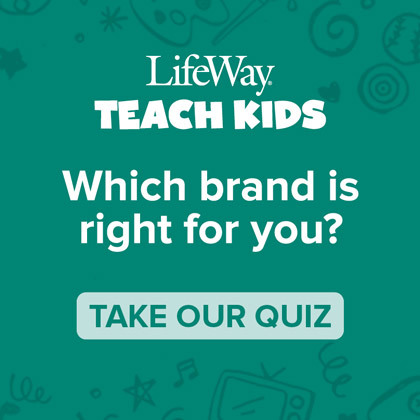 Recently, at Kids Ministry Conference, we had the opportunity to interview Andy Lehman, who is also called to adoption ministry through the organization LifeSong for Orphans. This ministry helps families raise funds for their adoption expenses. For our family, LifeSong for Orphans has been an invaluable resource and we feel very grateful toward them. Andy Lehman, LifeSong for Orphans from LifeWay Kids on Vimeo. Maybe you are reading this post and don’t think your plate has enough space for another ministry. Maybe you can help raise Orphan Awareness through celebrating the lives of orphans by providing care for them. Jon Merryman from Sweet Sleep also shared with us at KMC10 how churches can be involved in changing the lives of Orphans all over the world. Sweet Sleep helps provide much needed rest for orphans by providing items as simple as a mosquito net. 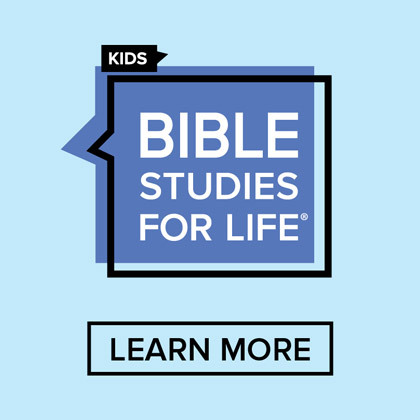 This might be an awesome ministry to get your kids involved in at church. 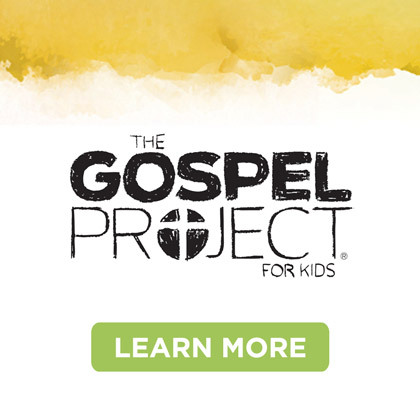 You could raise funds to buy a mosquito net, mattress, or other bedtime supply and really show kids exactly how their money is helping kids around the world. 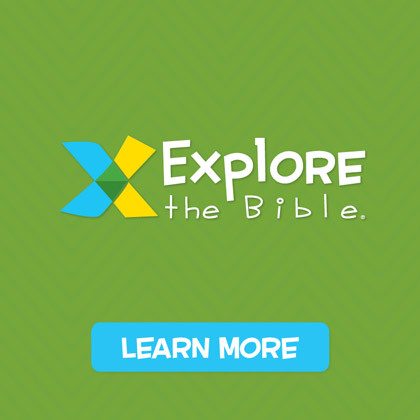 Jon Merryman, Sweet Sleep from LifeWay Kids on Vimeo. Now it’s your turn. How can you help raise orphan awareness in your church this year? I promise you you that you will experience a blessing like no other when you put hands and feet on the words of James 1:27. Look after the orphans. Pray for them. Minister to them. I’m a bit like Courtney and I love to give things away. LifeSong has donated a T-shirt and mug to be given away to one of our blog readers and all you have to do is finish this statement: "This year, I will support adoption/orphan ministry in my church by …" You must comment by Wednesday November 10 to be entered to win! Oh, and in case your wondering about my sweet family, you can read more on our personal blog, LandLife.